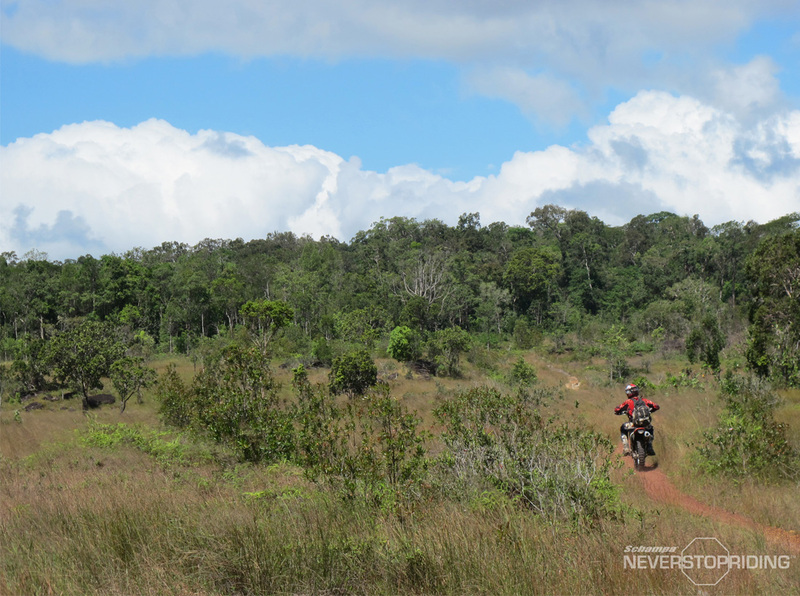 This week we had announcements from MultiTool & Baja Rally, Tom Morris becoming the series director, and Indian Motorcycle working with Vet’s. 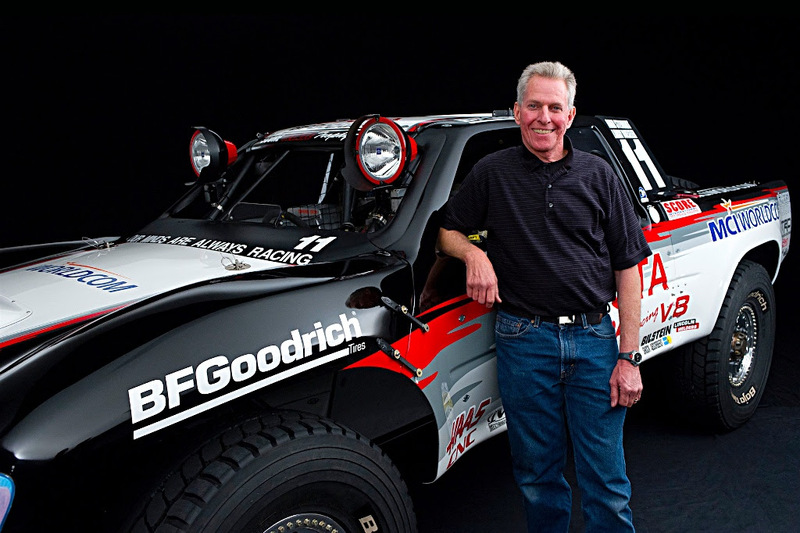 This week it was announced that Tom Morris (a veteran of the Off-Road Industry) will be becoming the Competition director of the Crandon World Cup. Check out their press release below. 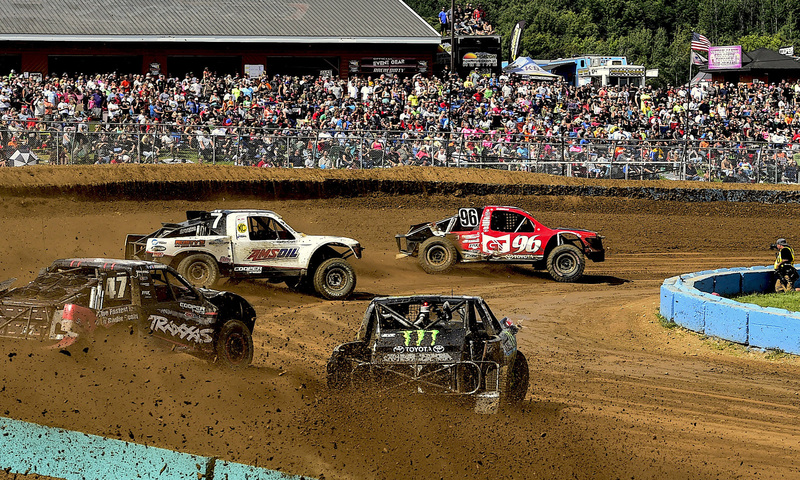 CRANDON, Wisconsin (July 25, 2017) – In preparation for its Labor Day weekend Crandon World Cup event, Crandon International Raceway today announced the appointment off-road racing expert Tom Morris as Competition Director.